If you have done your homework or leave the guesswork out of it by simply starting with a company like Hubcaps Unlimited, a company that has been doing hubcaps and wheel covers since the 70's and as a business officially in 1980. 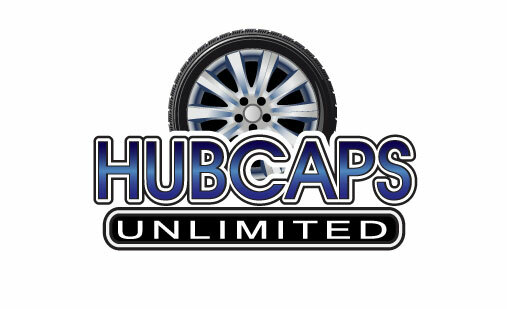 Family owned and operated you are sure that you will get the quality service only a company like Hubcaps Unlimited can provide. Stay away from corporate scale wannabes that have random strangers waiting to take your order versus a small scale company with thier family members waiting to answer your questions and concerns and able to sell you something when you are confident and ready to purchase.